Rich and concentrated, ensures a clean coat with a natural sheen. Ideal for grey and white horses. 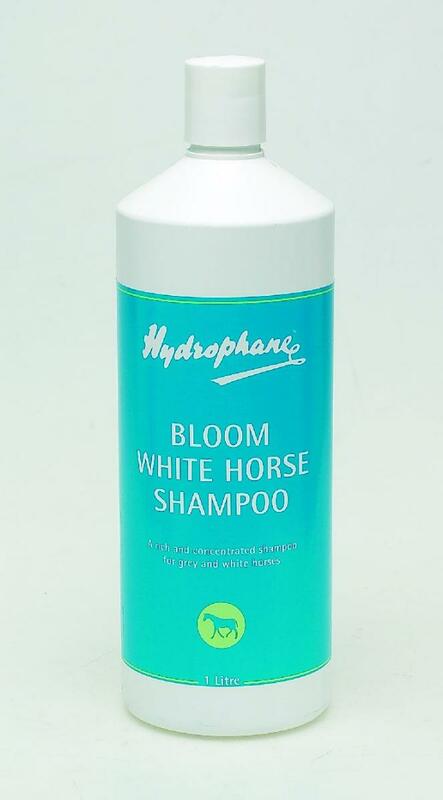 There are currently no questions for Hydrophane Bloom White Horse Shampoo - be the first to ask one!